As a former Disney Imagineer, I was very saddened at the passing of Diane Disney Miller on November 19, 2013. Her obituaries mentioned the Walt Disney Concert Hall, but I thought the best thing she did for her father was the Walt Disney Family Museum. 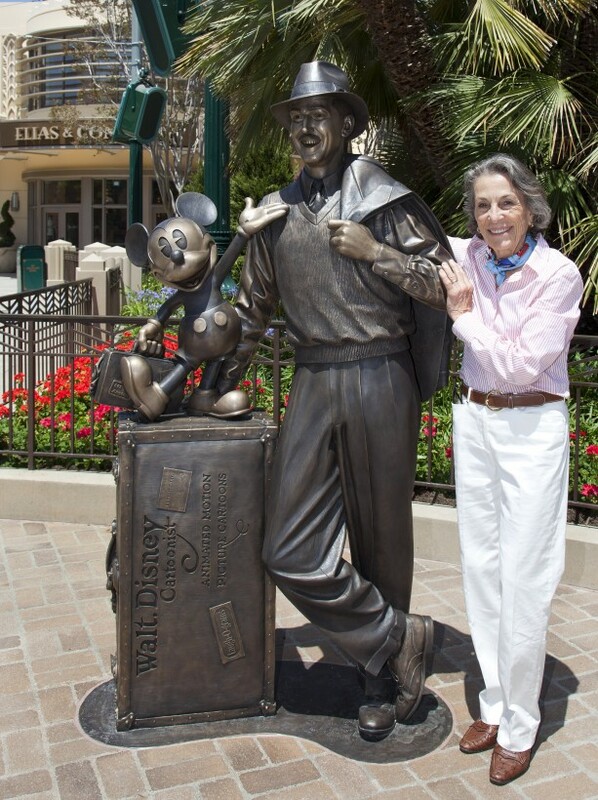 Diane Disney and the Storytellers Statue at Disney California Adventure Park © Disney. 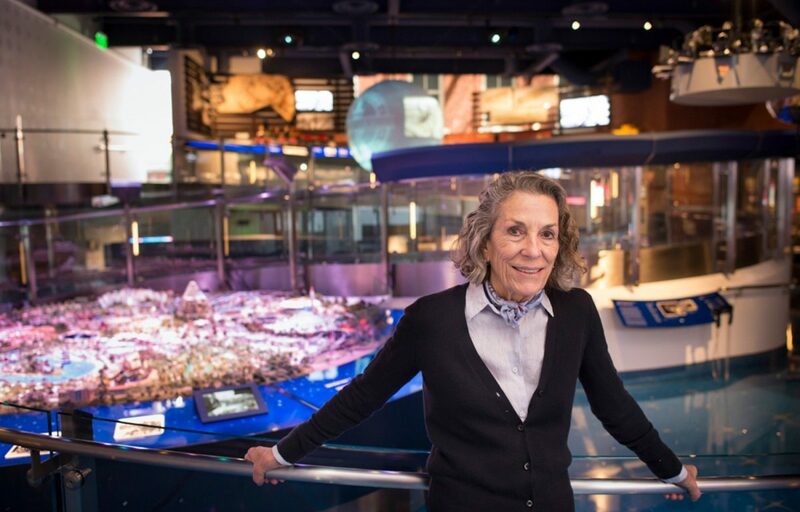 Diane talks about The Walt Disney Family Museum on CBS Sunday Morning News. Here is the Walt Disney Family Museum Newsletter about Diane.